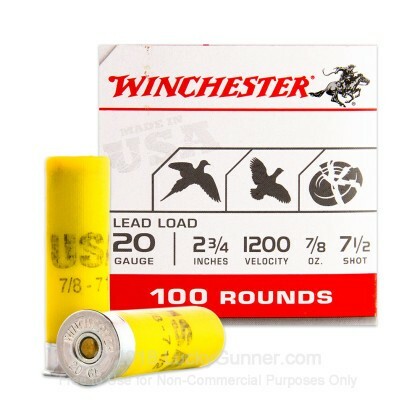 This 20 gauge heavy game and target load from Winchester comes packed in a great and economical 100 round value pack. 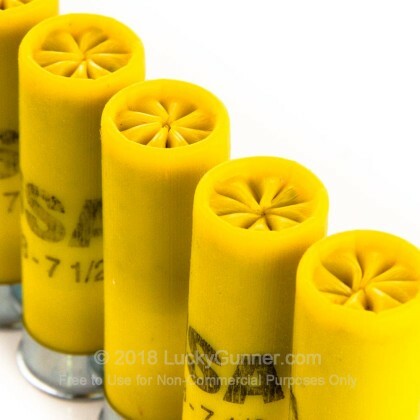 Perfect for taking out to the range! 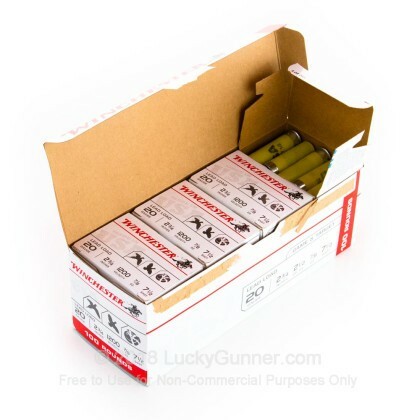 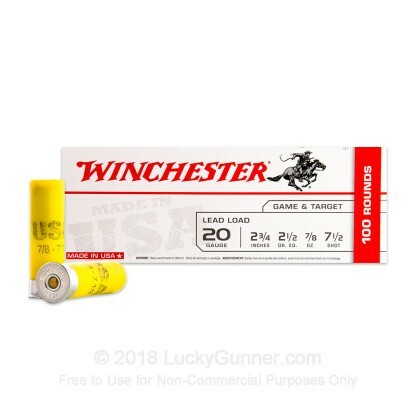 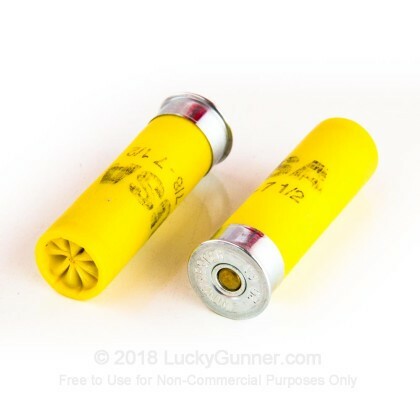 Loaded under Winchester's well known "white box" USA value line of ammunition, these rounds are sure to break clays instead of your wallet.